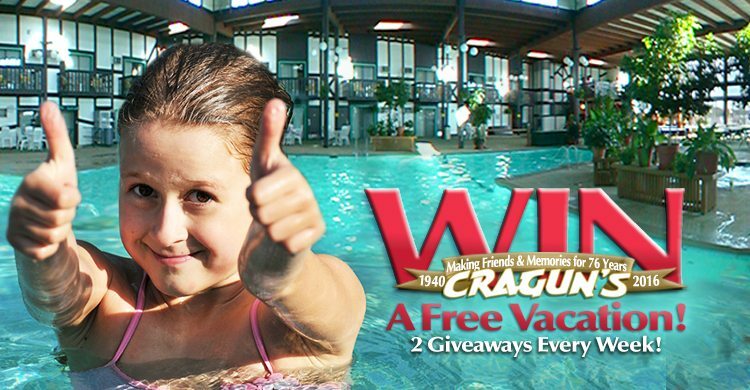 Home » Cragun’s Resort Vacation Giveaway » Double your chances! Send a photo and comment about your favorite Cragun’s vacation memory. 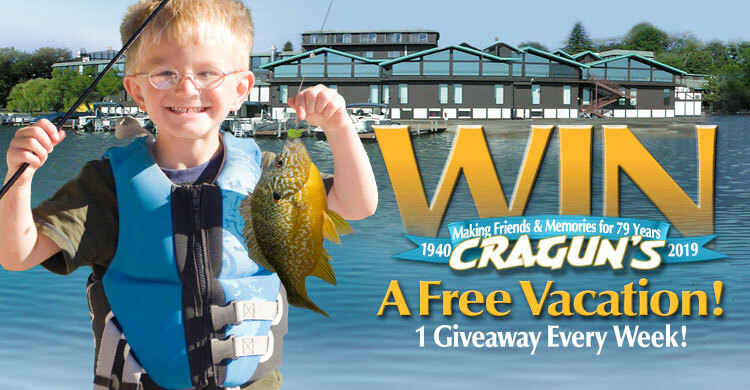 Each week, new memories will be posted to Cragun’s Fun Memories Website for people to vote. You and all your friends can vote on your favorites. The entries with the most votes wins! 1st Place Prize: Cragun’s Vacation and $100 Recreation Credit! Entries accepted thru September 1, 2019. Winners will be notified by email.